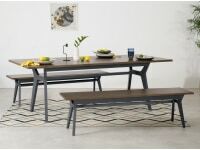 The more the merrier is our view on entertaining. 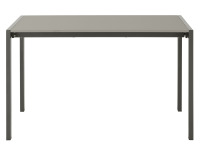 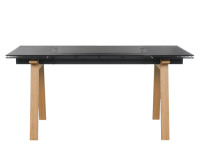 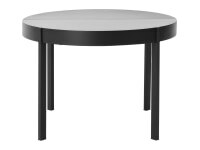 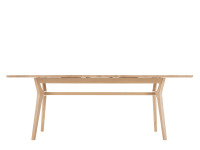 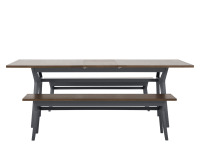 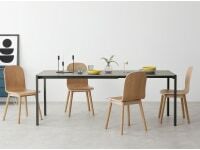 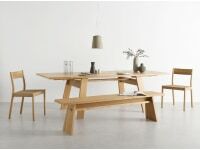 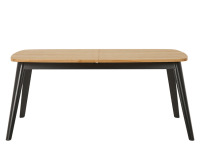 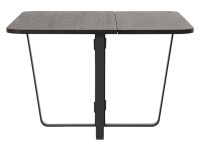 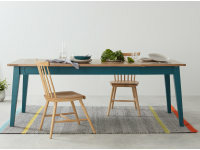 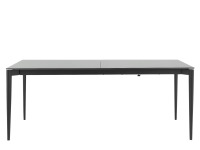 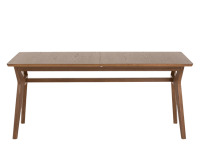 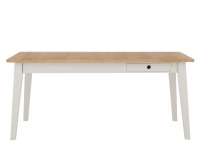 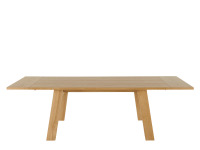 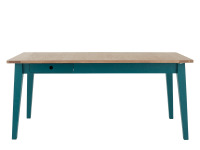 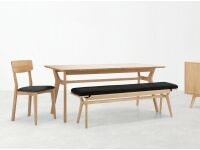 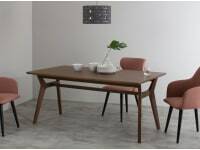 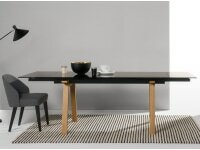 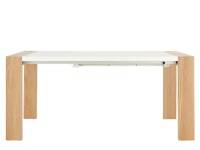 Increase your dining space with an extendable dining table. 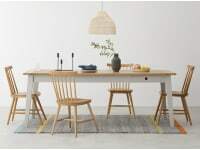 Crafted with care to become the heart of your family space.